The Surge is the newest sci-fi Action RPG set in the near-future from developer Deck 13. Slice and dismember your way deeper and deeper into CREO, an institution developed to save the world, but with disastrous consequences. 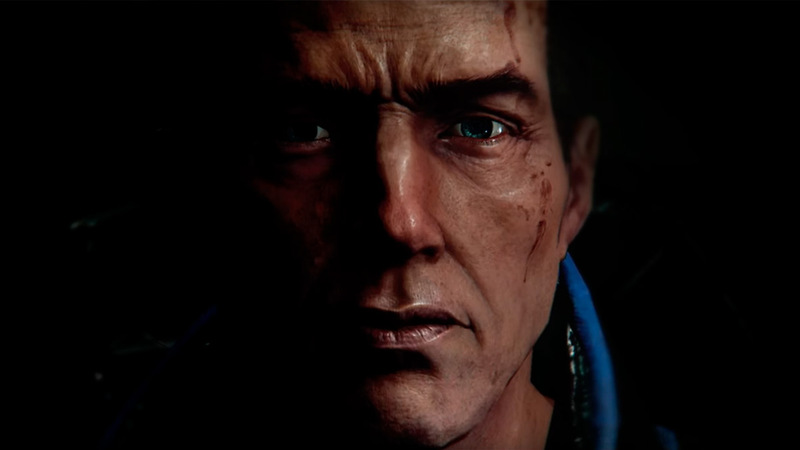 The E3 Trailer introduces to a dystopian world based on a worst case scenario for Earth. Members of CREO’s workforce are fitted with expandable, powered exo-suits supplying the employee with both power and super-human strength. They are also able to attach new practical tool extensions to the exoskeleton. Something in CREO went horribly wrong, and you as the player must use this exo-suit and a plethora of make-shift weapons and armor upgrades to survive. Slice and smash deeper and deeper into the mysterious mega-corporation to discover what happened, and how you can stop it. In the E3 trailer, fight for the first time with our reluctant hero, discovering a few of the exo-suit modules that you can equip and upgrade. With a heavy emphasis on environmental storytelling and Deck13’s classic duel-style combat system expanded and enhanced with unique limb targeting mechanics, there are thousands of combinations of armor and make-shift weapons to dismantle, craft, and merge with to your exo-suit. Exploit the synergy of man and machine when The Surge releases in 2017 on consoles and PC.